OPEN HOUSE this coming Sunday March 30th from 2-4 pm. 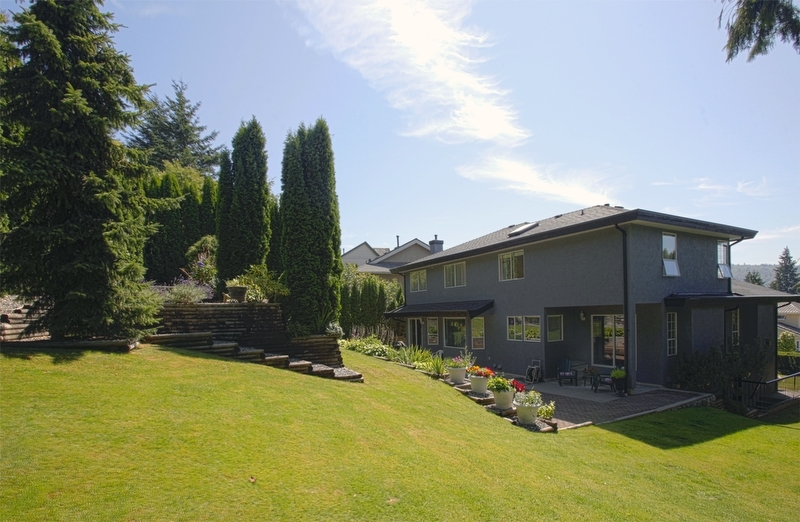 Beautifully maintained 4,200 sq ft family home located in Roche Point Heights, North Vancouver. Your kids can walk to Sherwood Park Elementary school!